The Fret-King® Super-matic™ self-tuning guitar, is the first ever guitar to feature the truly outstanding and innovative Wilkinson ATD HT440™ self-tuning hard tail guitar bridge. Built with all the hallmark Fret-King® style and attributes, the Super-Matic™ is a very cool looking beast, cut from matched, two piece centre jointed American Alder, using heritage styling cues to create a subtly nuanced classic double cut body, with cosmetics redolent of the shared history with which we are all so familiar. Like the Super-matic? 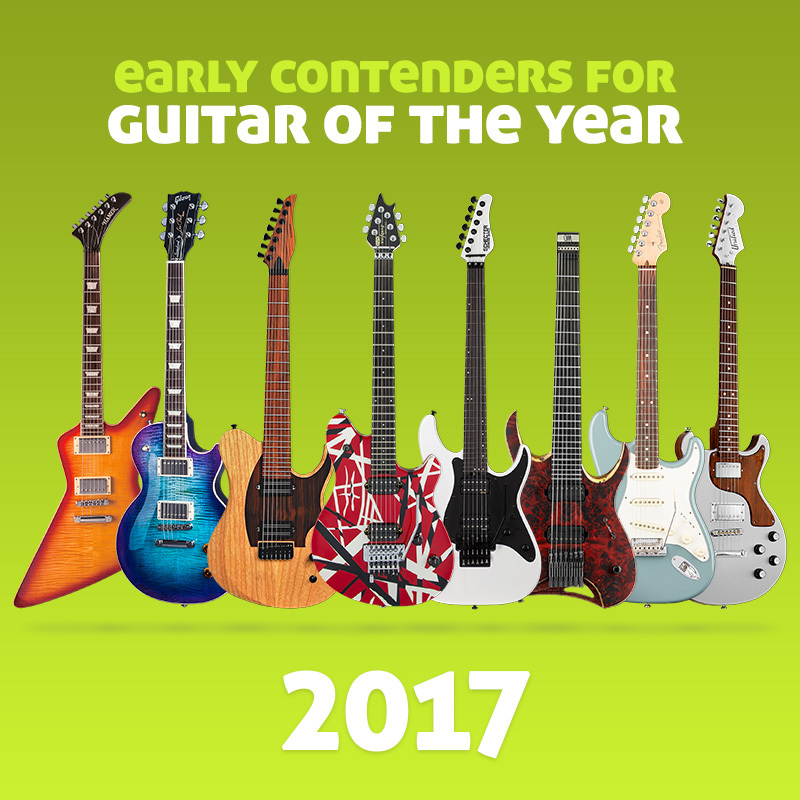 Rate this guitar now… at least 10 votes with over 75% average rating on the hot-o-meter gets this guitar into the Guitar Planet Hall of Fame.